Mother's Day ~ Weekend "WINE" Down! It's time to relax and un-"wine"! 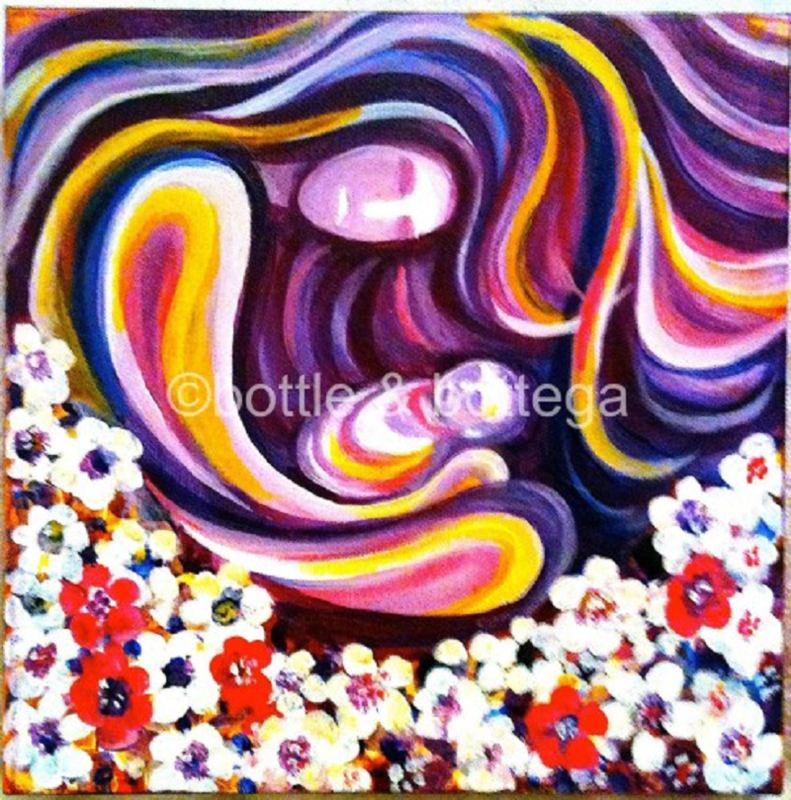 Sip, socialize, and paint while our talented artists help you uncork your creativity. 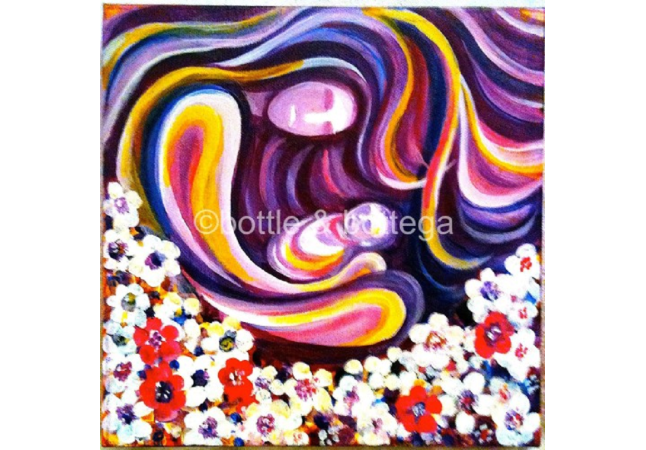 Enjoy your favorite beverage while painting your own version of this masterpiece created by a B&B Artist. Bring the family, catch up with friends, or make it a date night... whatever inspires you to get inspired with us! No experience necessary! Ticket price includes the use of all art supplies & aprons, artist-led instruction, and a 16x20 take-home canvas.